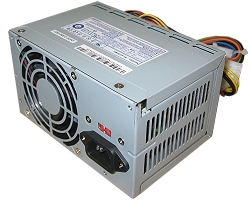 Micro ATX power supply for HP and Compaq replacement. 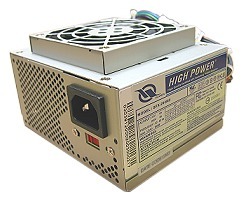 Micro ATX / SFX power supply for Emachine and HP replacement. Micro ATX SFX-S power supply for Gateway replacement. 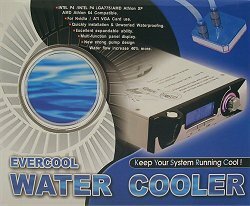 Copyright© 2001-2006 www.EboxDirect.com All Rights Reserved.